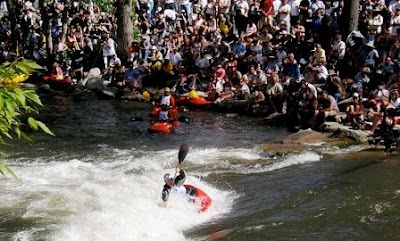 Recreation Engineering & Planning (REP) is an industry-leading designer and installer of whitewater parks. Projects in Reno, Nevada, Charlotte, North Carolina, and Vail, Colorado have yielded tremendous recreational and economic benefits for their local communities. REP is currently working with the City of Flint to address the possibility of removing Hamilton Dam--an aging structure on the Flint River. 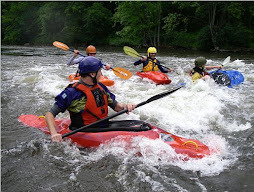 The local paddling group, Flint River Paddlers, and the Flint River Watershed Coalition have successfully advocated for the city to give serious consideration to adding whitewater features to the river as it flows through downtown. 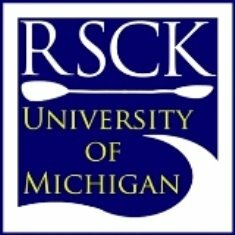 You can learn more about the project by visiting the website of the Flint River Paddlers. 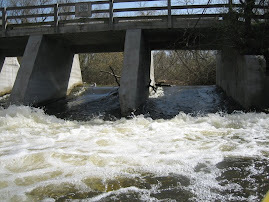 The City of Ann Arbor is also working with REP to develop a proposal for adding whitewater features in the vicinity of Argo Dam. Once a proposal is received, the City should allow for public input on the project (possibly beginning in January 2009). For more information about public meetings regarding planning along the Huron, visit the City of Ann Arbor's website.